Is the Onkyo CP-1050 value for your money? With popularity soaring in the vinyl industry, consumers like us are having more diverse options. Here’s a good one joining the fray, the Onkyo CP-1050. To those of you who are not familiar with Onkyo, do not dismiss it straightaway. Onkyo is not the new kid on the block. When it comes to new features and products innovation, they are one of the frontrunners in audio-video production. You can say they are kind of late to the trend but they have got something right over there in their targeting. Basically they are competing in the budget segment for a piece of the pie and I must say they do have a good fight here. Looking for a direct belt drive TT? 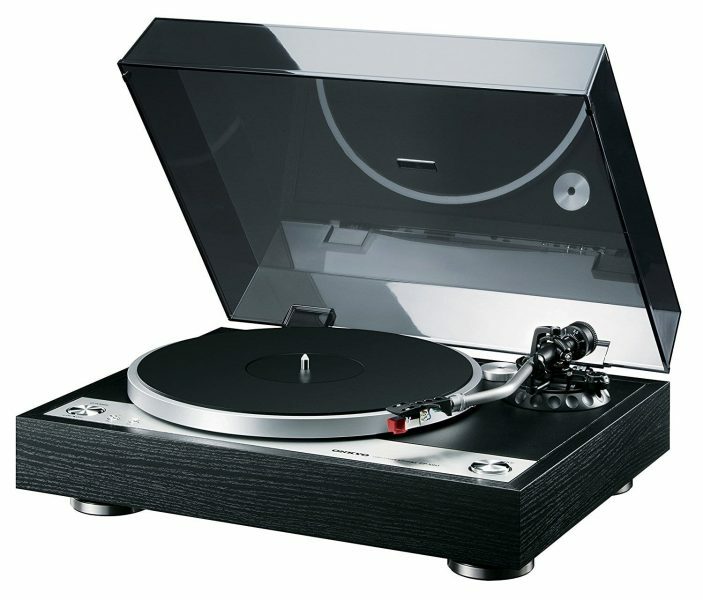 The Onkyo CP-1050 is a direct belt drive turntable. It is also very focused on addressing the needs of a specific pain in the audience – by drastically reducing the low frequency cogging noise, that many of us prioritise when we get our turntables. 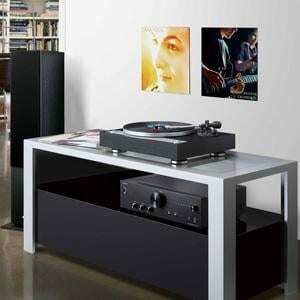 It is friendly priced and also aims to tear down as many barriers for its potential users by making it almost worries-free as you can easily connect it with most hi-fi systems that you use at home, as long as the phono equaliser is built into the amplifier. I cannot deny that part of why I adore this turntable is because of its unique design. For the start, it does bring back some retro feel built with some modern-ness i.e. you have modern features while looking retro. Also it comes finished with a wood grain style of finishing, where I find it looks classy. How simple is the set up of CP-1050? The setting up of this machine is pretty simple and direct. The CP-1050 already comes with a cartridge that is mounted to the head shell and that is the AT phono cartridge. Just simply insert the head shell into the tonearm, nothing more difficult than that. As with the usual set up instructions, getting the counterweight done on the tonearm, setting the recommended 3.5g tracking force and you are good to go. Speaking of the tonearm, one cannot expect too much given the budget price you are getting it for. However, for this price range, the quality has passed my expectations. Largely I did not hear any obvious rattling. It’s made of metal and aluminum with base made from plastic. When it moves up and down and from side to side, there is no binding. Does it have anti-skate control built in? Yes, the anti-skate control gives you accurate adjustment to get the precise stylus tracking, working to reduce distortion in tracking, achieving better sound by bringing clarity to its best. I tried replacing the AT moving magnet phono cartridge with my Shure M44-7 phono cartridge but it proved to be a bad try, so keep it intact folks. I am sure there are many other good cartridges around that you can use to replace this if you are not satisfied. You can find a lot of it on Amazon. Sound quality up to standard? When it comes to the sound quality, it was clear, open and dynamic and it won over my ears. The bass definition was outstanding for its price. True to its selling point, did not notice any wow or flutter, low frequency rumble was indeed reduced to the minimum, if any. 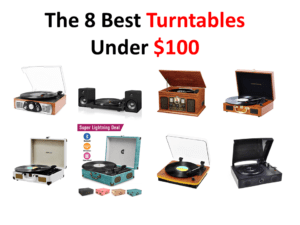 Sometimes I will also test what they claim, so when my vinyl was spinning, I purposely hit the table where the TT is seated and the furniture adjacent to it. Guess what, there was no sound or noise bumming through. The wooden base and feet have done a good job. 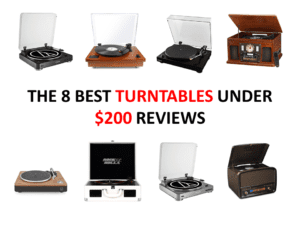 In conclusion, this is a good buy for those of you who are yearning for the analog sound but yet not ready to invest in a $500 ++ turntable, go for this. Because over here, you pay what you get and it is worth your penny, put it that way. You may check it out the exact price here. If you have also spent some time with this, write in and let me know your experience. 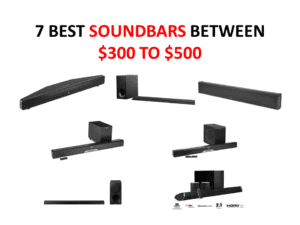 Do you know why the Audioengine 5+ speakers sell well?